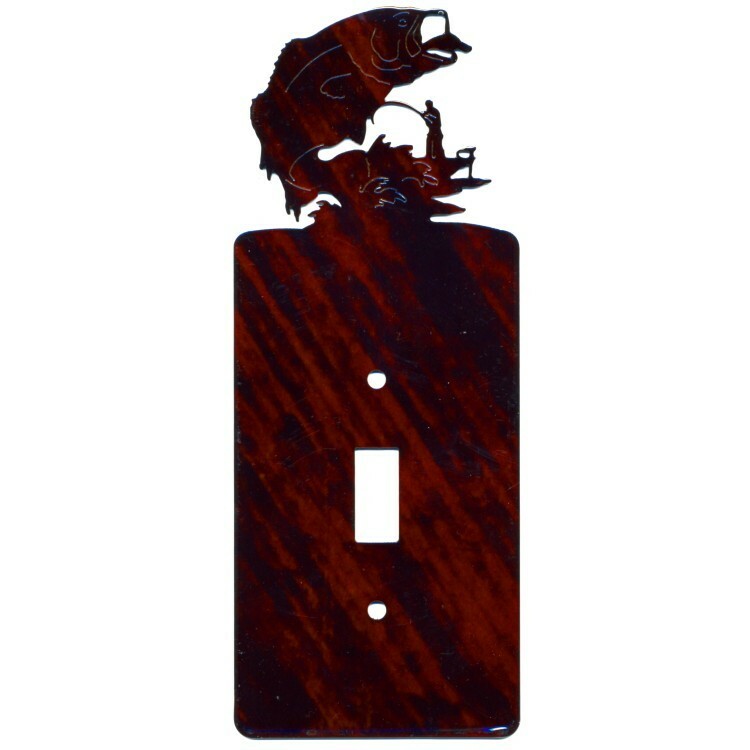 Our Bass Single Switch Plate is precision laser cut metal with a natural fusion finish, which is a durable high gloss finish in natural color tones. Our Bass Single Switch Plate is precision laser cut metal with a natural fusion finish, which is a durable high gloss finish in natural color tones. Color coordinated screws are included with each plate.